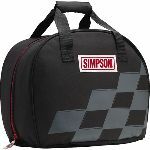 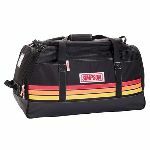 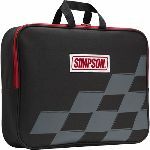 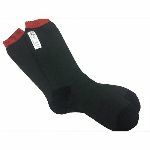 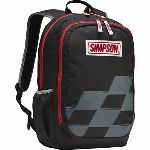 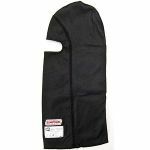 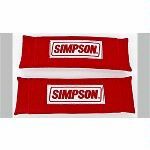 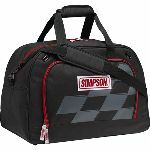 Simpson Tote Bag - 23506 Simpson Safety EQ. 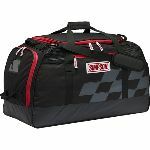 The Firesuit Tote Bag does exactly what the name says. 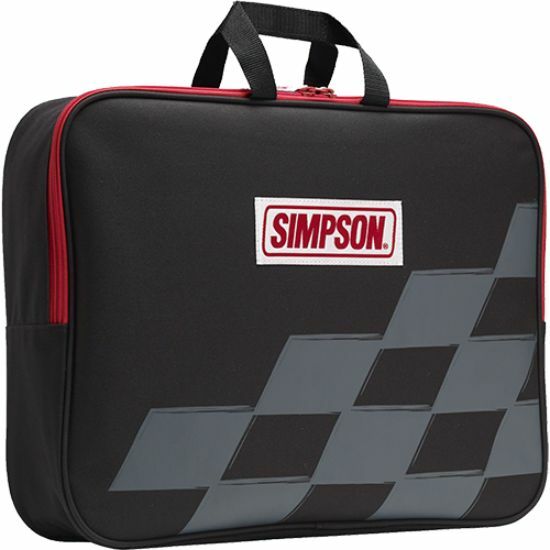 Made of durable poly material, this tote will easily carry and protect your firesuit, nomex and gloves when traveling to your next race.